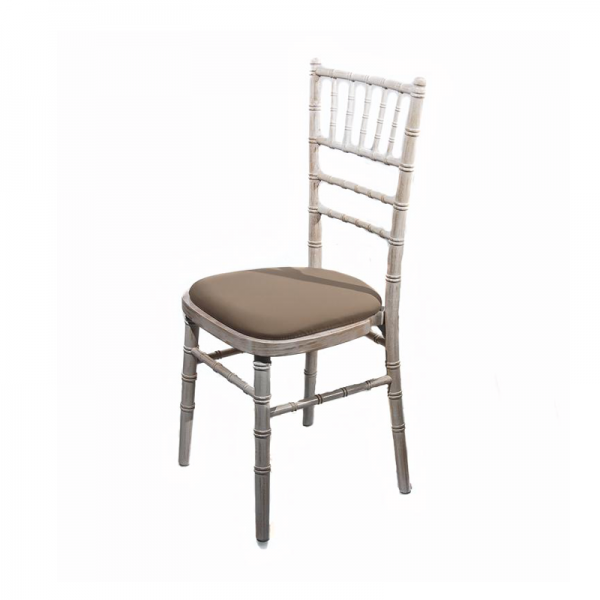 Our Limewash Chiavari Chair with Mushroom Seat Pad makes an excellent choice for stylish, upscale events like banquets and weddings. The chair features a limewashed wooden frame and there's an upholstered mushroom coloured seat pad to ensure your guests will be comfortable. 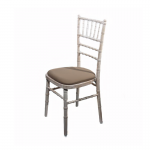 When it comes to creating a stylish atmosphere at your event, our limewash Chiavari chair makes the ideal choice. 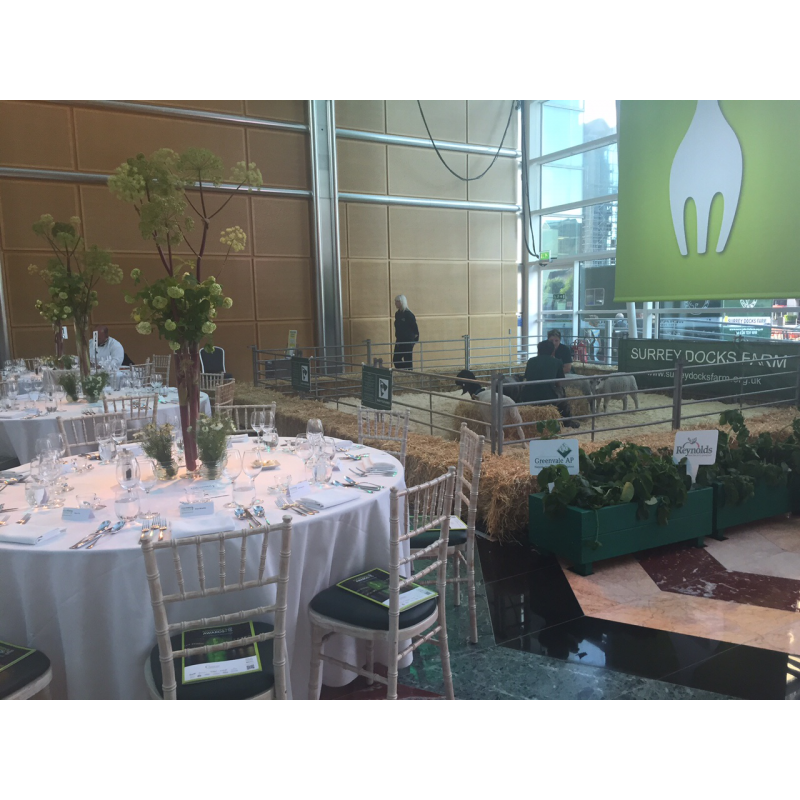 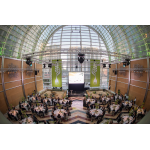 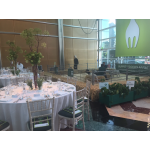 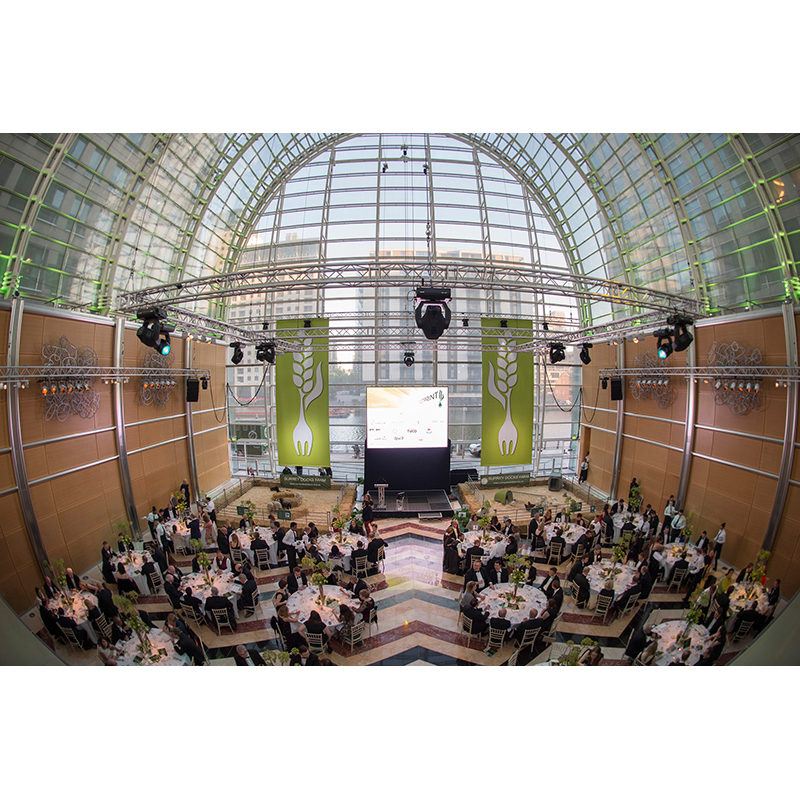 Take a look at our full range of banqueting chairs and complete the look by browsing our range of banquet tables.